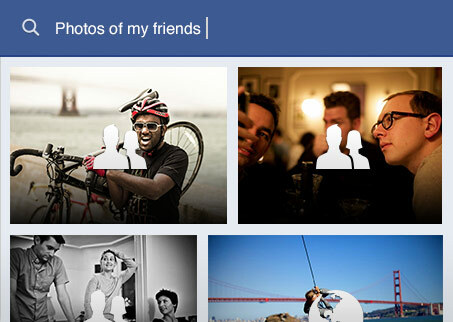 Facebook Graph Search | One year, one job. Ok, so the blog has been a little quiet lately as I’ve been juggling two jobs, doing some social media strategy for a friend’s mum’s business and revising for the last two exams I’ll ever sit at the University of Manchester. But I’m back, briefly, because I’m intrigued about Facebook Graph Search. On face value, it’s a bit… stalkerish? But equally I can see the potential for advertisers to target ads to users with specific interests/locations. Who knows, I’ve signed up to the waiting list and am looking forward to doing many obligatory searches to see who shares my combined interests of Missy Higgins, Neighbours and Project Nim.